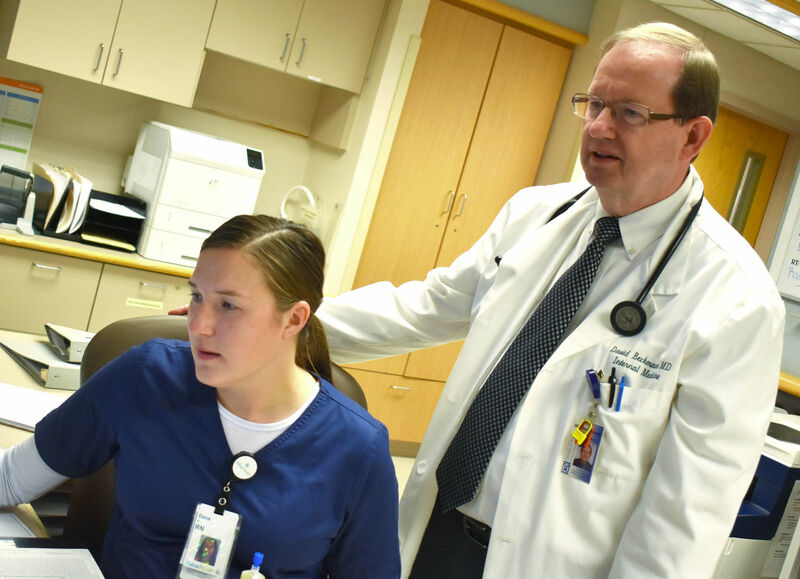 [Faribault Daily News, Dec. 3, 2018] A new position at Faribault District One Hospital follows a current trend in medicine and is intended to offer ill patients more consistency in their care and reduce the length of hospital stays. Dr. David Beckmann’s new role as the facility’s first hospitalist makes him an actual employee of District One, where he already cared for patients. Beckmann said it’s becoming more and more uncommon for clinical doctors to work in the hospital. This change, he said, happened as a result of a generational shift and differing responsibilities at a hospital compared to a clinic. Read the full story online at the Faribault Daily News (subscription required).